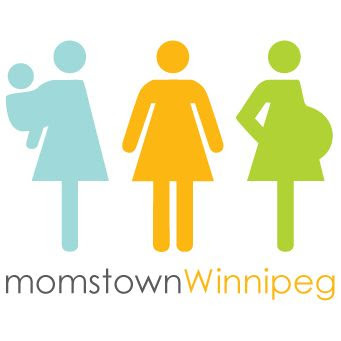 momstown Winnipeg: Get a BONUS Today's Parent Subscription with a momstown Membership! 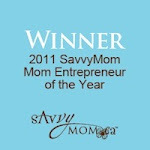 Get a BONUS Today's Parent Subscription with a momstown Membership! Today's Parent is such a well known, reliable resource for parents, that it's become a staple in Canadian households for veteran, new or even expectant parents. One of the first things I did when I got pregnant was get a subscription to Today's Parent. Today's Parent Magazine is a great place for meal ideas, tips, tricks and advice on raising children and a great place to find out the latest baby and kid's gadgets. There’s never been a better time to join momstown Winnipeg! When you purchase or renew a full year momstown membership in August or September, you received a BONUS subscription to Today’s Parent! 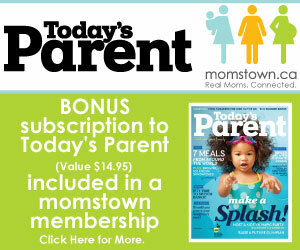 For a limited time, included in your membership to momstown is a one year (12 issues) subscription to Today’s Parent! This includes all new memberships as well as existing membership renewals, and applies only to full year momstown memberships ($45). This special offer is available from August 1st, 2012 to September 30, 2012inclusive. 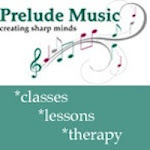 Already receive Today’s Parent? Then your subscription will be extended one additional year!